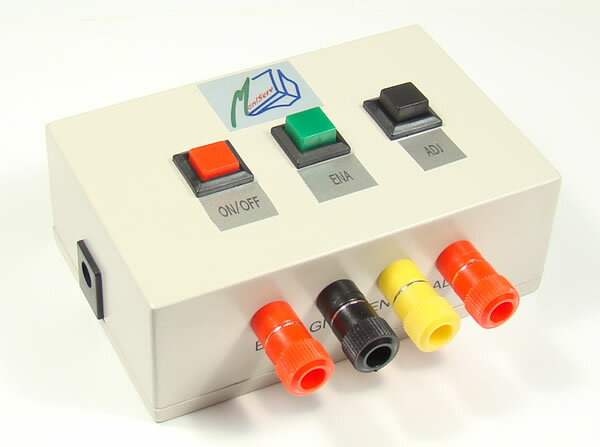 IT02 is our newest Inverter tester; the advantage of this custom build tester is that, you can apply any input voltage through DC Jack to test inverter from Laptop to LCD TV inverter. It is very simple to use. 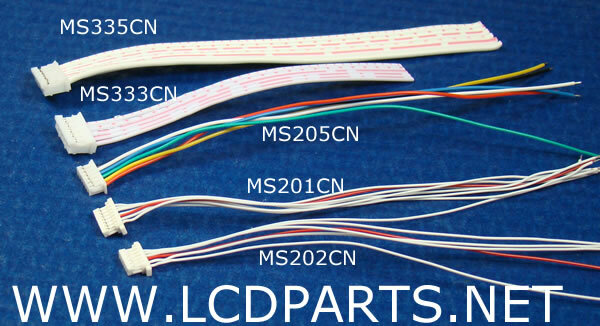 For your convenience, IT02 comes with the 5 most common inverter wire harness( MS201CN, MS202CN, MS205CN, MS333CN and MS335CN), so you could test any type of inverter.